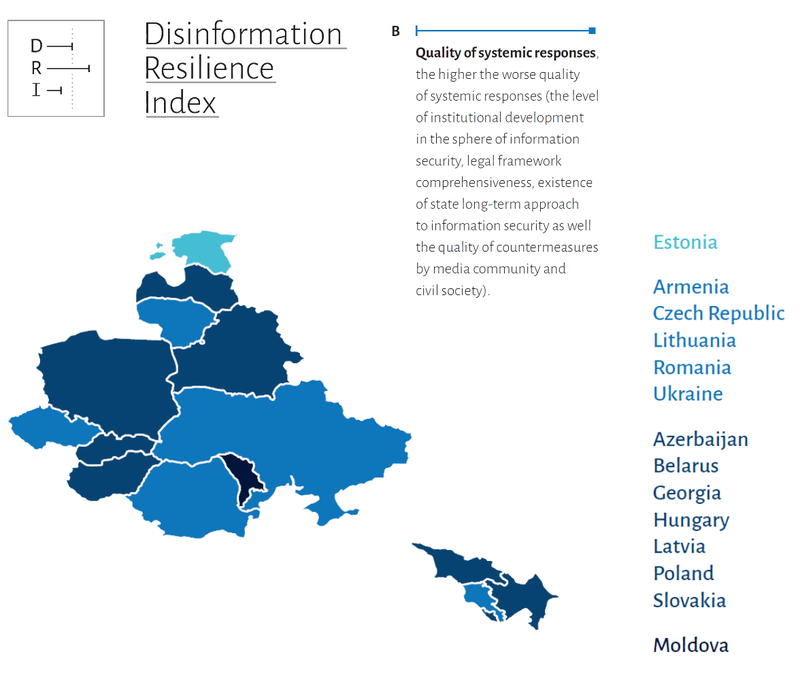 Disinformation Resilience Index (DRI) aims at scrutinising the level of national resilience to foreign, foremost Kremlin-engineered, information influence across 14 CEE countries. The sum of the national resilience of the 14 countries reveals the degree of the defence immune system of the whole region. 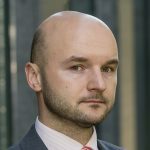 As noted by the ICDS Chief Executive, Dmitri Teperik: “DRI comprehensive methodology allows conducting multifaceted and robust analysis of communication activities of the Kremlin’s information and psychological campaigns in the selected countries, as well as assess the impact of the Kremlin-led propaganda”.